Welcome to our February Newsletter / Tech Update. It has been a busy January with a few road trips to the Yorke Peninsula and also up to Clare and Burra. Today I also performed some remote work with a client on the SA / WA border. We also assisted a NFP organisation migrate across to a hosted email provider - this helped them enormously with email management and calendar sharing etc. Contact us for more information. Whether it is worth spending the extra on a business class computer. 5 Ways to make your laptop last longer. How to make computer issues a thing of the past. If you have any questions or even suggestions for future newsletter articles please let me know. 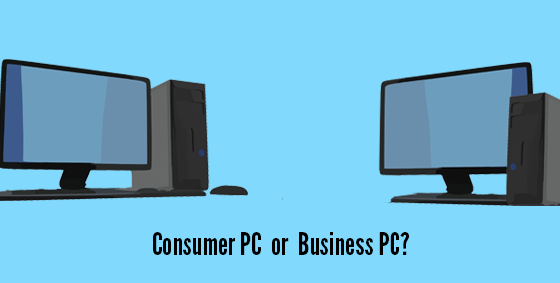 Should You Buy A Consumer Class or Business Class PC? You are thinking of buying a computer for work but don't know whether to go for a "cheaper" consumer or home type of PC or go for one built specifically for business use. Check out our article that goes through the main differences between them. Due to their portable nature laptops usually receive rough treatment but are one of the most fragile pieces of tech you’ll ever buy. As such they need to be looked after properly so we came up with 5 tips. 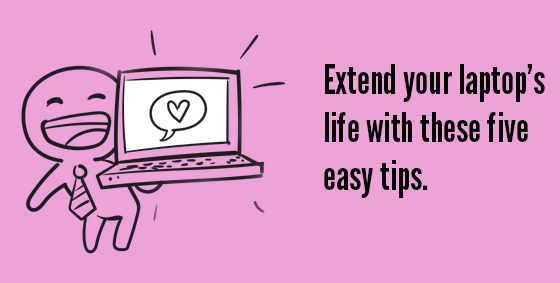 Click here for five easy tips to help extend the life of your laptop. Each day we repair many computers and laptops, but unfortunately this is often ‘closing the barn door after the horse has bolted’. 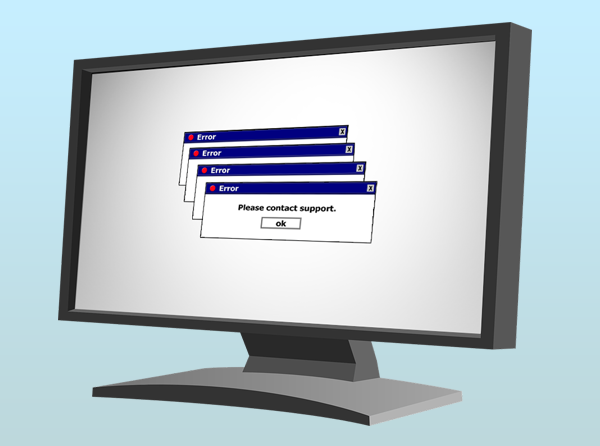 Computers have a habit of failing at the worst possible time – like when an important project or quote is due. To combat this we have a preventative maintenance service (AKA a managed service) to take care of all the computers in your office, protecting you against both threats and system failures. Stop being reactive and click here to to read more about the benefits of being proactive.